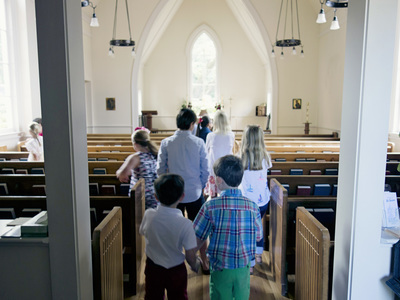 Children may follow the Crucifer to the chapel after the children's sermon at the 9:00 a.m. service. 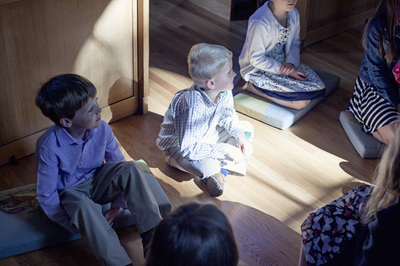 In the chapel, they have a structured time of worship and prayer while the adults listen to the sermon. The children rejoin the main service in time for Communion. 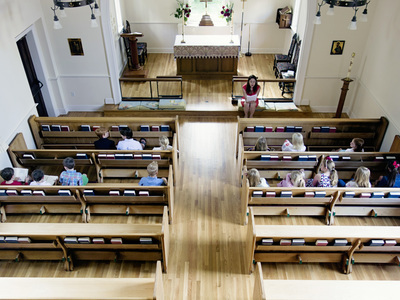 A heart to minister to children is all you need to help!